Congrats to @ughEmily_ who just scored a new @NintendoAUNZ Wii thanks to @justdancegame 2016! Then - we give away a WII! 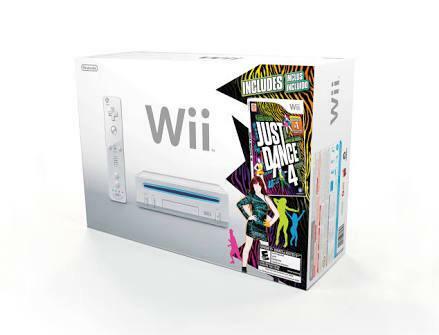 Win a brand new @NintendoAUNZ Wii and @justdancegame just by tweeting the hashtag! Want to take home a brand new Wii and @justdancegame 2015 to bust golden moves in your lounge room too? Wanna win a brand new Wii with @justdancegame 2015?